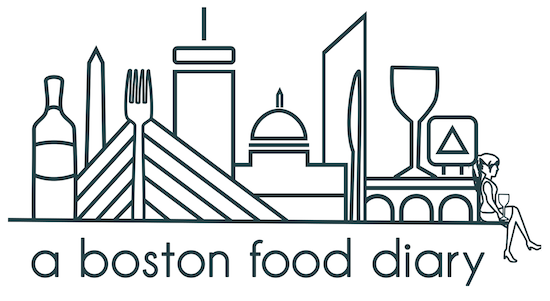 A Boston Food Diary: It's Almost Friday! Seems fitting for a Thursday evening no? See tomorrow is Friday, and I personally think that all Fridays should be declared pizza and beer day-like a national weekly holiday. What do you think? This has been one of my favorite quotes for years...I went on a beer-quote finding quest when I was a sophomore in college so I could post them on my away messages on AIM. Boy, does that make me feel old!